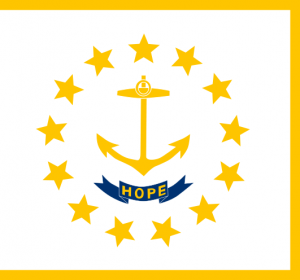 Rhode Island’s lawsuit system performs just in the bottom half of state legal systems. Business litigators surveyed in 2015 ranked Rhode Island 26th in the nation at producing fair and reasonable justice. Moreover, Rhode Island’s liability statutes are particularly poor and are in need of comprehensive reform. NERA Economic Consulting completed a study quantifying the economic impact of passing a bevy of lawsuit reforms. According to the report, passage of a complete package of lawsuit reforms could increase employment in Rhode Island between 0.77 and 2.08%.